Thank you, Tim Baker, for giving us more Ike!! 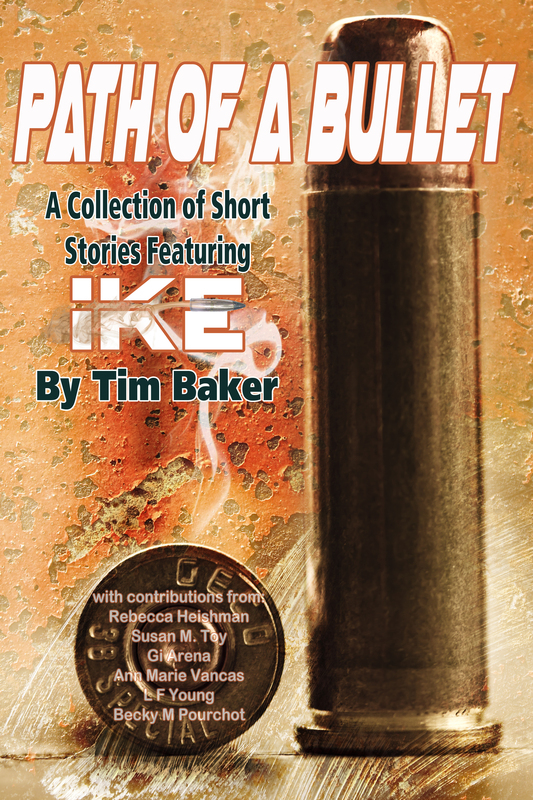 I’ve read many of Tim’s Books and I Love Ike. I’m sure this will soon become an icon character for Flagler Beach and eventually all over.